A Bunion Removal procedure is the surgical removal of a bunion or a deformity in the bone and/or tissue, found at the joint of the big toe. What is Bunion Removal surgical procedure? The parts of the body involved in a Bunion Removal procedure are the joints, tissues, and bones around the big toe (the first metatarsal bone and the sesamoid bones), along with the cartilage around the joint. Why is the Bunion Removal surgical procedure Performed? Bunion Removal procedure is performed when the bunion becomes painful and cause discomfort while walking. The patient may wear spacers between the first and second toe of the foot, or wear wide toed shoes as an alternative. However, if the bunion begins to cause discomfort and become painful; then, Bunion Removal procedure remains the gold standard technique. A Bunion Removal surgical procedure is one of the best procedures to cure severe cases of bunion where the patient experiences acute pain and is unable to walk properly. 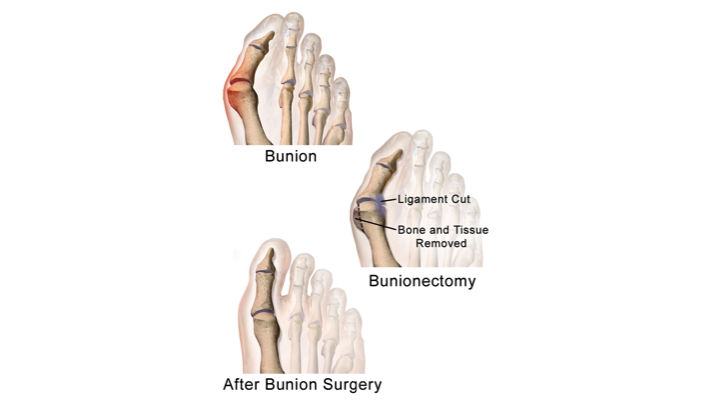 What is the Cost of performing the Bunion Removal surgical procedure? The cost of Bunion Removal procedure depends on a variety of factors, such as the type of your health insurance, annual deductibles, co-pay requirements, out-of-network and in-network of your healthcare providers and healthcare facilities. How is the Bunion Removal surgical procedure Performed? The procedure is usually performed in an out-patient surgery facility or a hospital, and the patient can usually go home the same day. However, the physician may keep them under overnight observation, if necessary. The procedure is performed either by an orthopedic surgeon, a general surgeon, or a podiatrist assisted by an anesthesiologist. The entire procedure takes less than an hour. However, if necessary, the physician may ask the patient to wait for a longer period of time at the healthcare facility for observation. The physician will request your consent for the Bunion Removal procedure using an informed Consent Form. What Tests are needed, before the Bunion Removal surgical procedure? Before the procedure, an x-ray of the foot is taken. The physician may suggest additional blood tests that are required, prior to the procedure. What is a Bunion Removal surgery? Will I be able to walk comfortably after the procedure? Are there any lifestyle restrictions, after the procedure is performed? During the procedure the patient is administered either local anesthesia, spinal anesthesia, or general anesthesia. When general anesthesia is necessary, the procedure is usually performed at a hospital surgery facility. The amount of blood loss is generally minimal since the procedure requires only a small incision. But, if complications arise during the procedure, it could lead to further loss of blood. 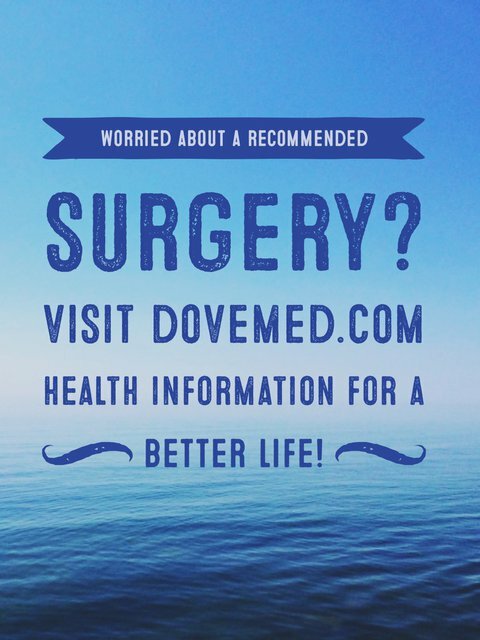 What are the possible Risks and Complications during the Bunion Removal surgical procedure? Anesthetic complications, like respiratory depression, need for mechanical ventilation, allergic reactions, etc. What Post-Operative Care is needed at the Healthcare Facility after the Bunion Removal surgical procedure? What are the possible Risks and Complications after the Bunion Removal surgical procedure? What Post-Operative Care is needed at Home after the Bunion Removal surgical procedure? It may take about 6 weeks to completely recover from the Bunion Removal surgical procedure. Who will you receive a Bill from, after the Bunion Removal surgical procedure? The patient is advised to inquire and confirm the type of billing, before Bunion Removal procedure is performed.